So much happens behind the scenes of an international project like A Thousand Smiles, that we need a team of people to help us get the word out. 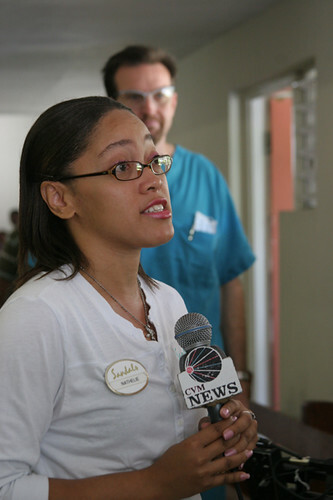 We sponsored a media day at our Cave Valley clinic today, joined by our fabulous Sandals representative Nathalie Taylor. 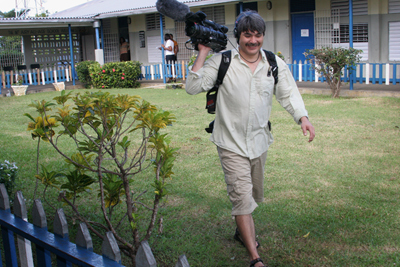 It was both exciting and chaotic to have the clinic was alive with camera crews. 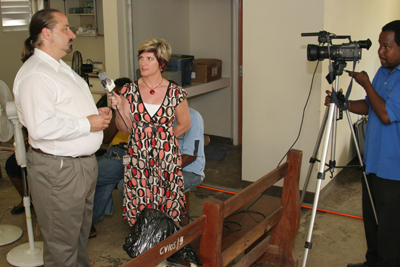 If you are in Jamaica, look for us on CMV News!